The gorgeous city of Tampa sits along the west coast of Florida on Tampa Bay in Hillsborough County. Incorporated in 1885, today, the city is populated by over 385,000 people spanning over 175 square miles across dozens of zip-codes. Generally, the city is divided into six regions, North, South, East, and West Tampa, New Tampa, and Downtown Tampa. In those areas, there are several neighborhoods including Ybor City, Seminole Heights, and Tampa Heights. Tampa homes for sale can be spotted near recreation and entertainment in every direction. The Tampa Riverwalk is a 2.6-mile trail open to homeowners, and folks can also enjoy the outdoors at places like the Lowry Park Zoo and the Big Cat Rescue tours. Sports fans can catch an NFL Buccaneers game at the Raymond James Stadium, an MLB Rays game at the Tropicana Field, or an NHL Lightning game at Amalie Arena. Tampa residents with an affinity for art and culture can check out the variety of museums and theaters including the Tampa Museum of Art, the Museum of Science and Industry, the Glazer Children’s Museum, and the Planetarium. Every year, folks are enriched with local events like the Gasparilla Pirate Festival, and homeowners are privy to the vibrant nightlife scene in many of Tampa’s neighborhoods. 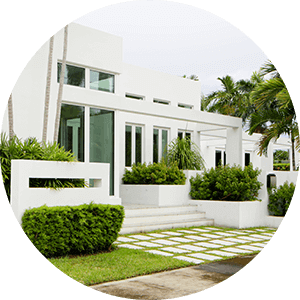 Tampa real estate in Florida showcases an enormous variety of properties from which to choose. 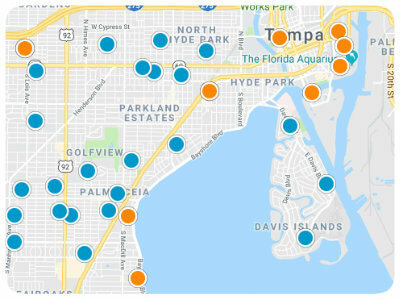 Homebuyers can find condos in Tampa with between 800-2,000 square feet and luxurious estates with more than 10,000 square feet of living space. 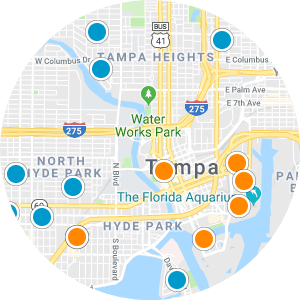 High-rise condos in Tampa are available with private amenities like spas and fitness centers, and waterfront homes in Tampa with swimming pools and private boat docks can be discovered as well. 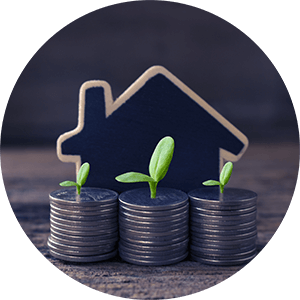 If you are interested in buying one of the Tampa homes for sale in Florida, please contact us today. Terra Nova Rev Map SubDv.